I was looking through pictures the other night for my other blog. 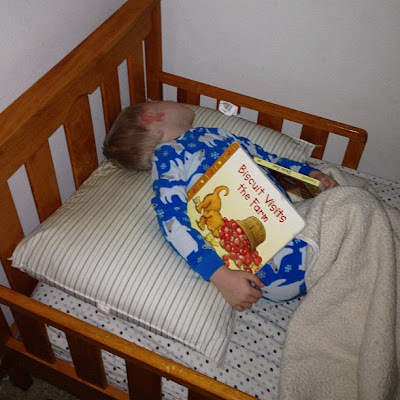 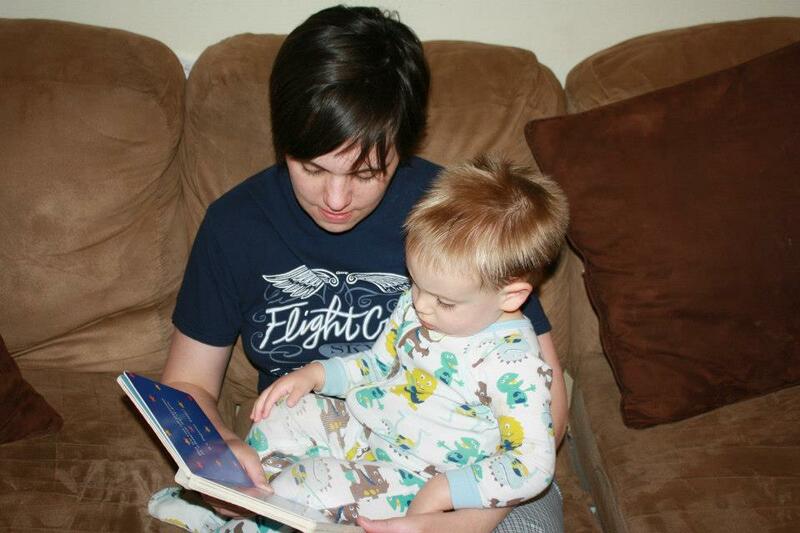 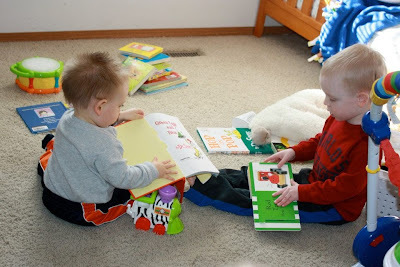 Specifically I was looking for pictures of the boys reading. 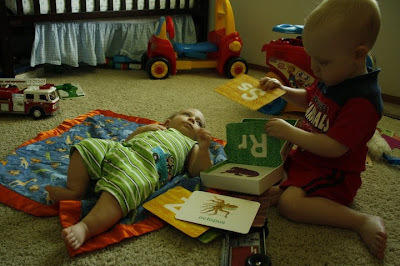 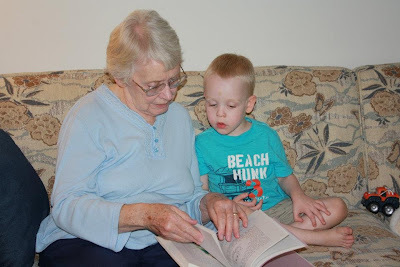 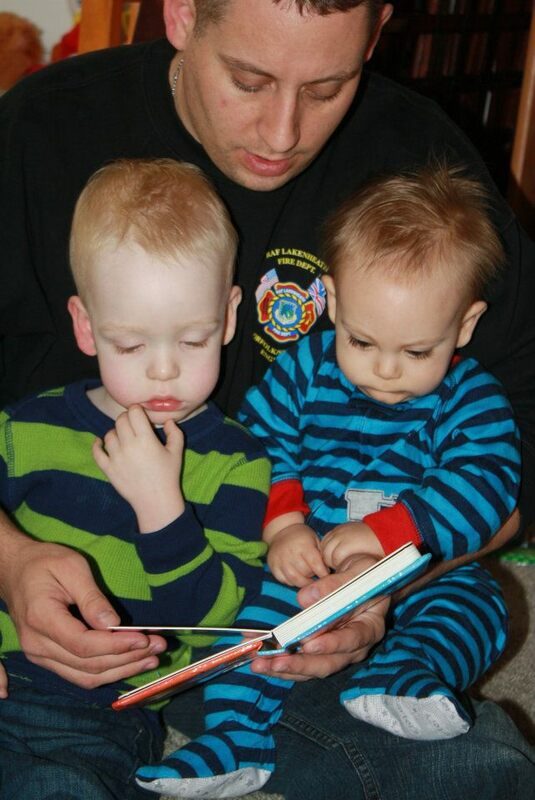 We have read to them since day one, and we have been blessed that they both have an intrinsic love for books. Just look at some of these pictures from the last four years. 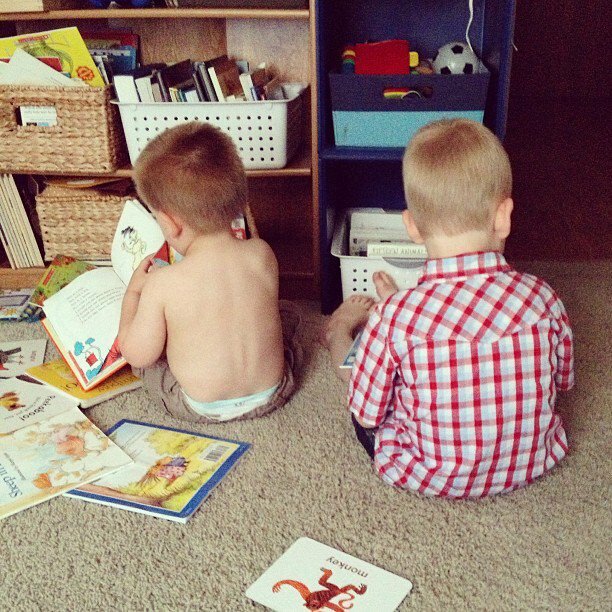 Makes me get a little teary-eyed at how big they each have gotten.